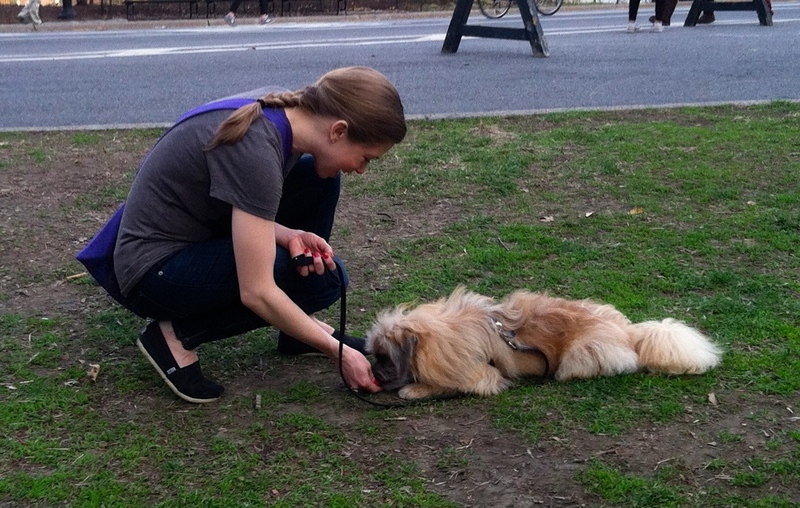 We offer top of the line dog training all over Manhattan. We are committed to bringing you the best behavioral wellness programs available and we go above and beyond to ensure that all dogs who come through our doors are treated with loving care, and cutting edge training techniques. 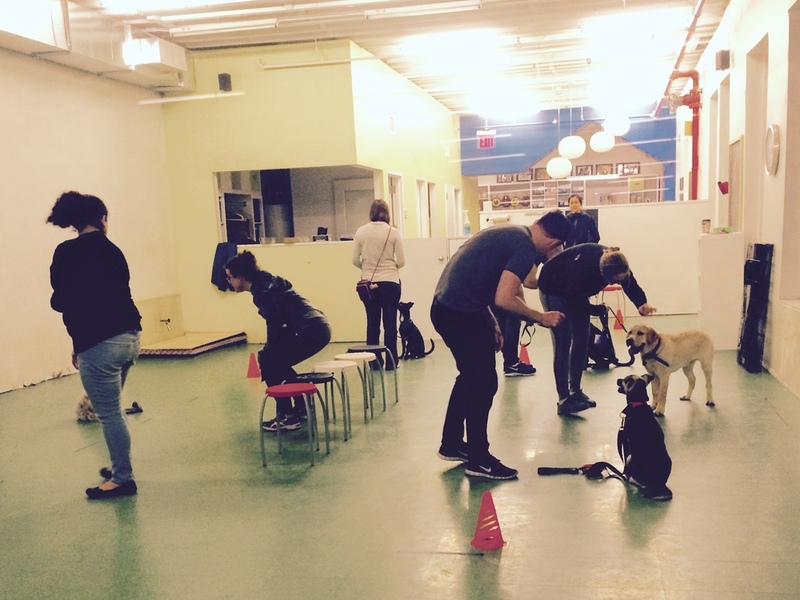 Group classes are a great way to learn and bond with your dog. We believe training should be fun and focused! Get ready to laugh and meet other dog-lovers in the community while soaking up tons of essential information about working and playing with your dog. Core Classes: Click the buttons below to learn more. Specialty Courses: Click the button below to learn more about Doggy Games, Family Dog Training, Fun With Agility, Rescue Dog Training, Impulse Control, Leash Manners, Anger Management, House Training Intensives, and many other amazing courses and workshops. Click here to see our upcoming courses!